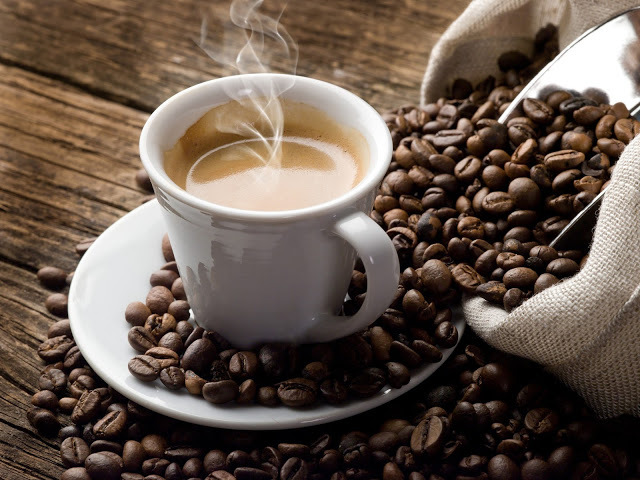 Shocking: Coffee in the Morning is Dangerous to Your Health? I have always been hooked to drinking coffee in the morning. The comfort that it brings is truly heaven. But my friends call me weird because I drink ice-cold coffee rather that hot. They say that it's bad because the stomach needs to be warmed. To my surprise, we found an article saying that coffee should not be consumed in the morning and in an empty stomach. The basis of this shocking information is the acid that coffee can contribute to the stomach. 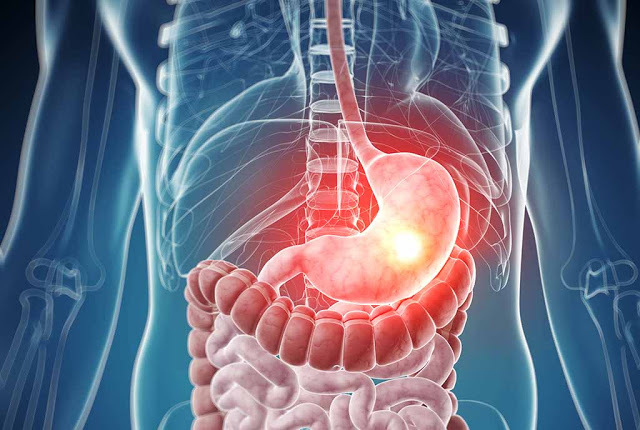 If the acidity level of the stomach is beyond normal, we can have gastritis, bowel inflammation, irritation in the lining of our stomach and worse, colon cancer. 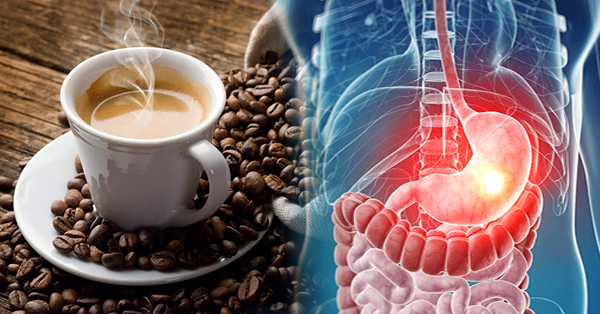 Aside from the acid danger, coffee in the morning can raise cortisol level. It is responsible for us to be awake at longer times, but doctors always say that sleep is very important. Oh very helpful post. Thanks for sharing.